When you are searching for someone to do any kind of work in your home, you only want the best. Inviting anyone into your home for any kind of service work can seem challenging and maybe even a bit overwhelming. Let’s take a few moments to determine if the company you are looking at is reputable. One very important thing is to take a look at the ratings given to them by other consumers. It is important to note that ratings on sites such as Better Business Bureau, Angie’s List and Yelp cannot be paid for. These ratings and going through to read the reviews should give you a very good idea of the quality of service you are going to receive. Do note that here at The Specialists, we have excellent reviews on Better Business Bureau, Angie’s List and Yelp. 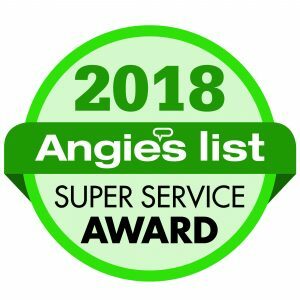 We also have won the Angie’s List Super Service Award 7 years in a row! We have an excellent standing with the Better Business Bureau. With Yelp, we have over 100 5-star ratings. From the Granite Bay, Folsom, Roseville, Rocklin we have won the Style Magazine award. Another important question is to find out if all of their technicians are trained by the Institute of Inspection Cleaning and Restoration Certification (IICRC)? This is important for several reasons. 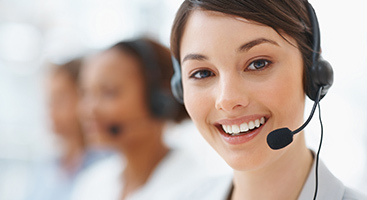 You want to know that not just the owner, but every technician is IICRC Certified. The IICRC has established globally recognized standards and certifications for the inspection, cleaning, restoration and installation industries. This is an intensive training that helps the technician(s) to be confident they know how to handle any cleaning situation. If your carpet has a warranty, be sure to read it. 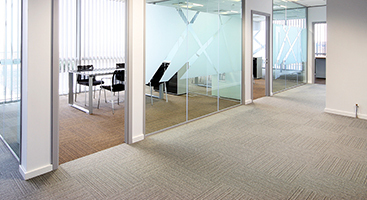 More often than not, it is required to have IICRC certification otherwise, having someone else clean your rug could void your warranty or worse yet, ruin your carpet. Don’t just pick the cheapest company out there. The old adage of ‘you get what you pay for’ is never truer when it comes to textile cleanings. Sure, you may find one for an unbelievably low price but be sure to ask what does this include? Did you know that some unscrupulous companies charge for using the cleaning solution? Here at The Specialists, we do not charge extra for something so basic. We also leave you a free bottle of our own Spotter for those in between cleanings as well as booties so you can walk on your carpets right away! Check out the company’s webpage. Is it professional and updated?